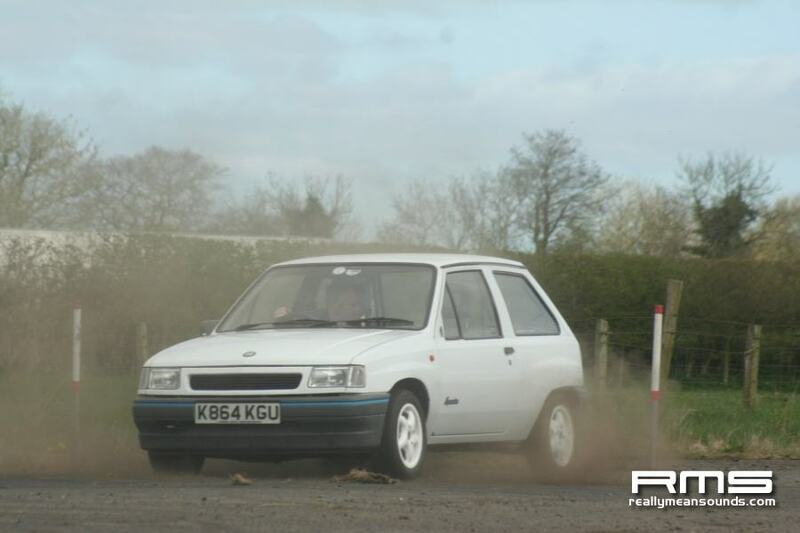 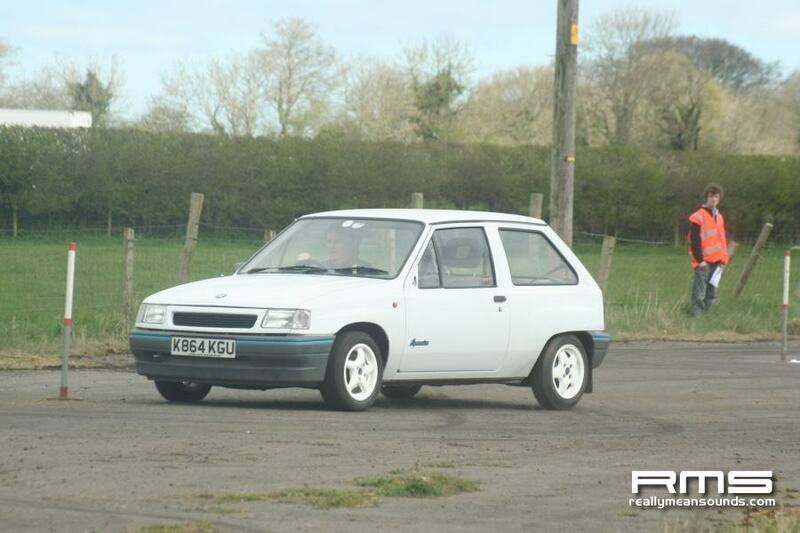 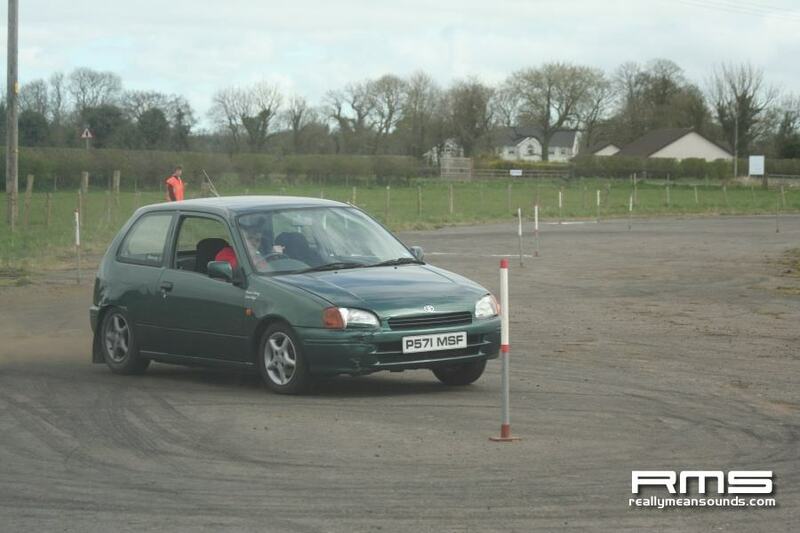 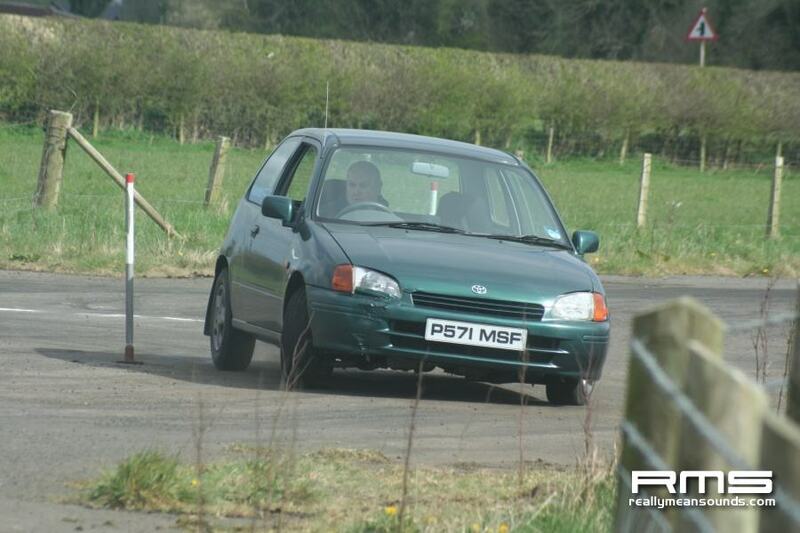 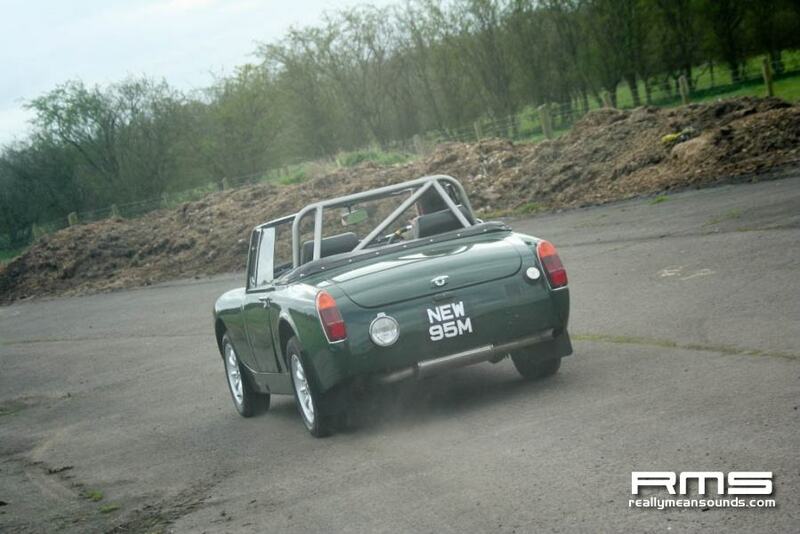 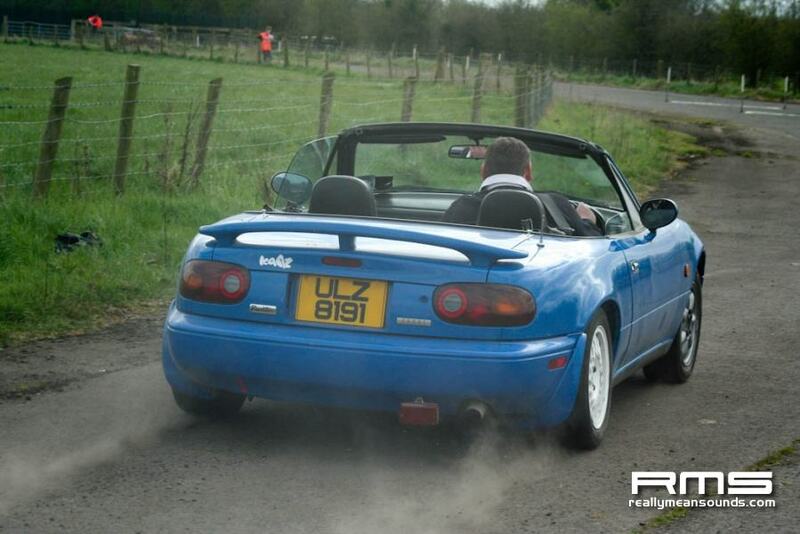 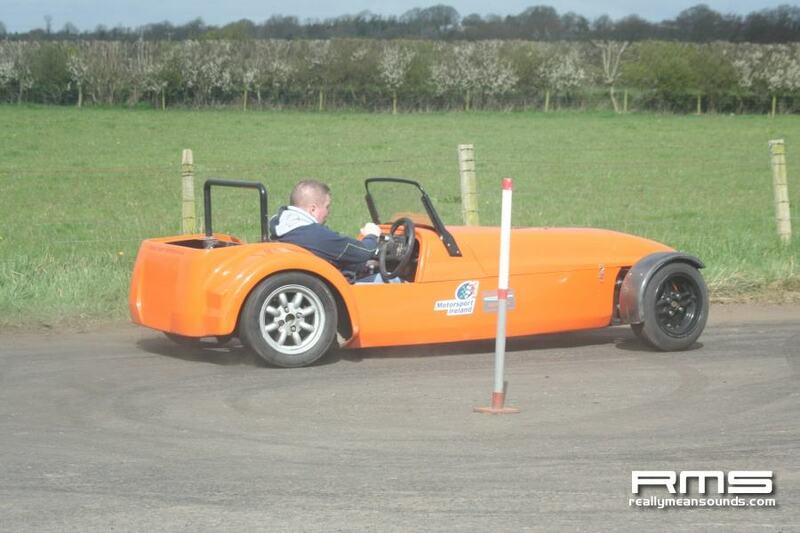 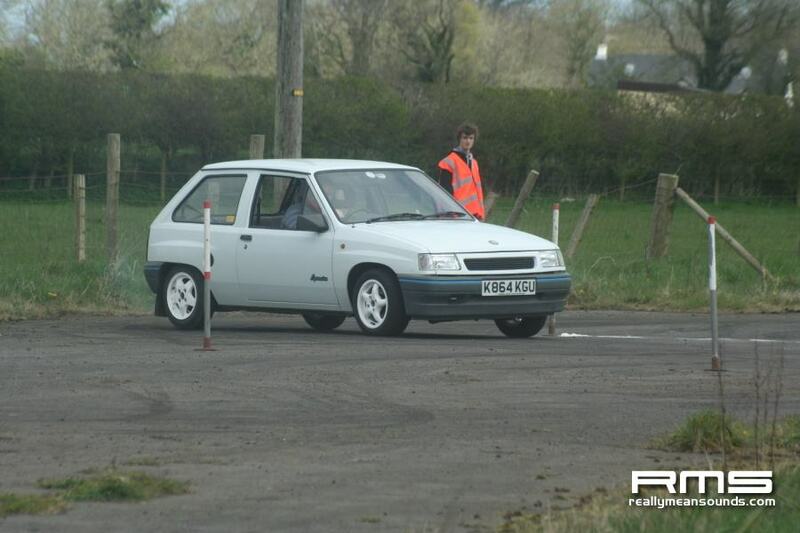 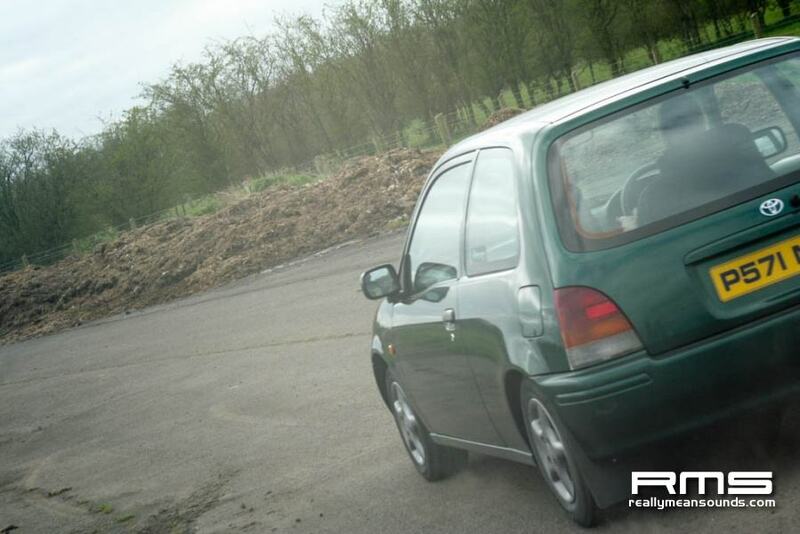 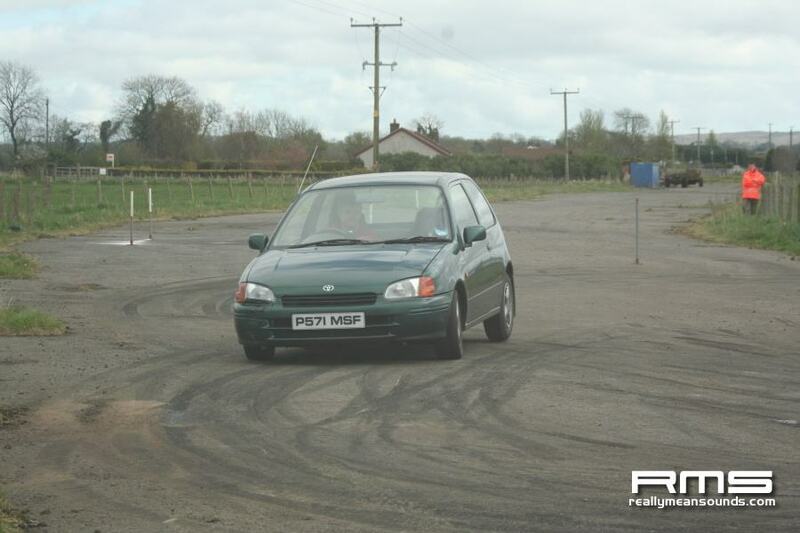 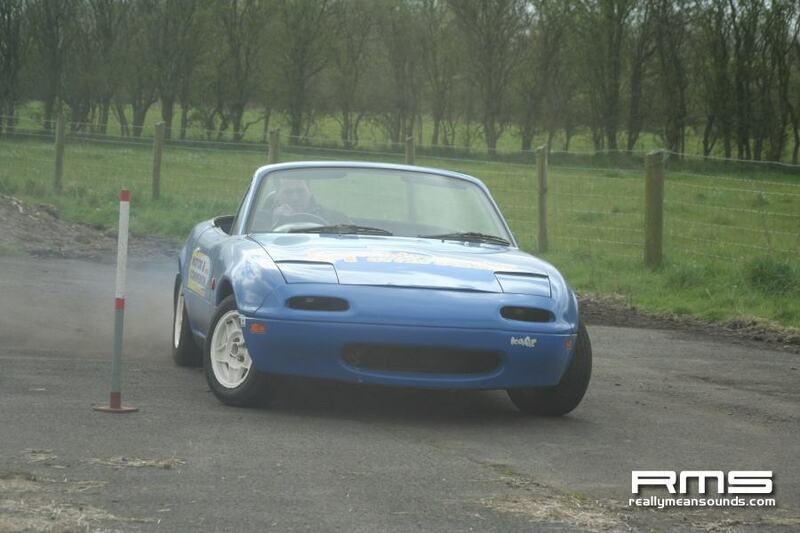 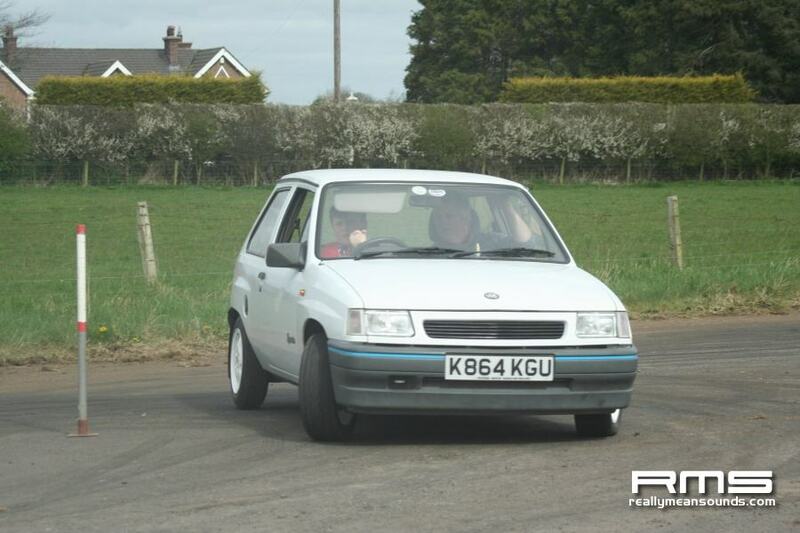 The Queens University Motor Club ran their Hilary Autotest at Nutt’s Corner on 31st March 2012. 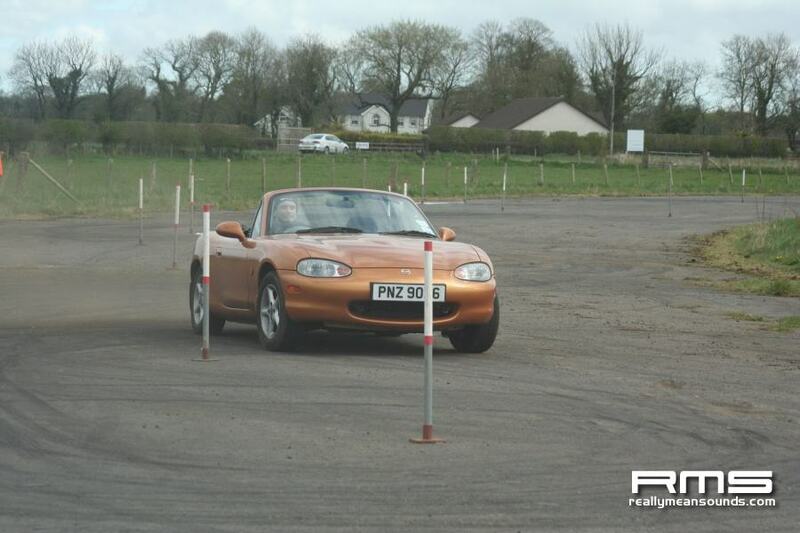 Three tests were ran three times each with the best two times at each test to count to overall results. 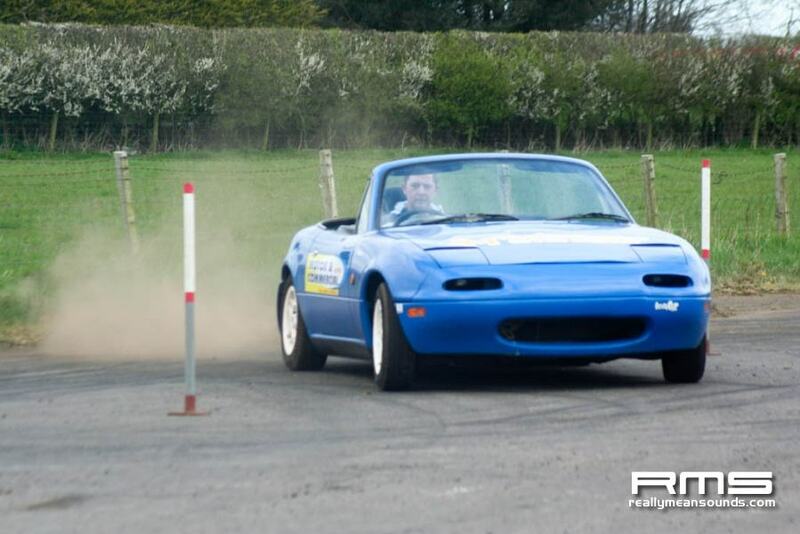 The weather was kind all day to us, the rain stayed away for a change making the test sites that little bit more grippy and keeping the drivers on their toe’s. 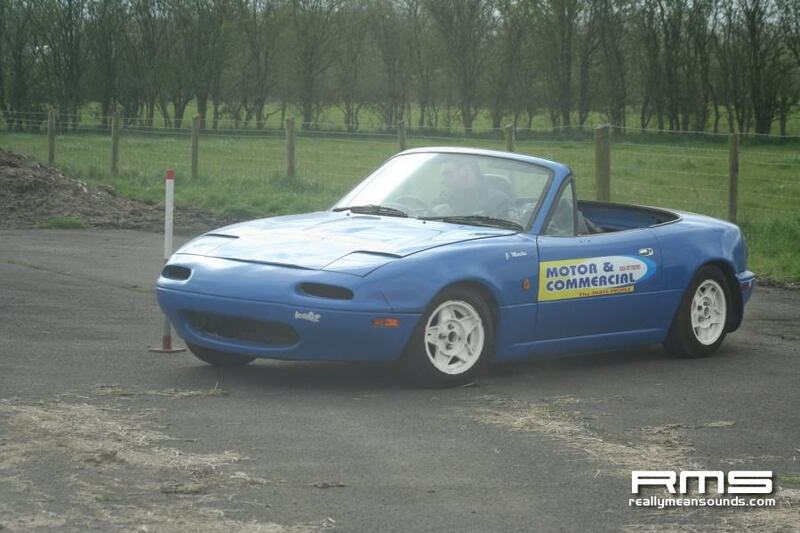 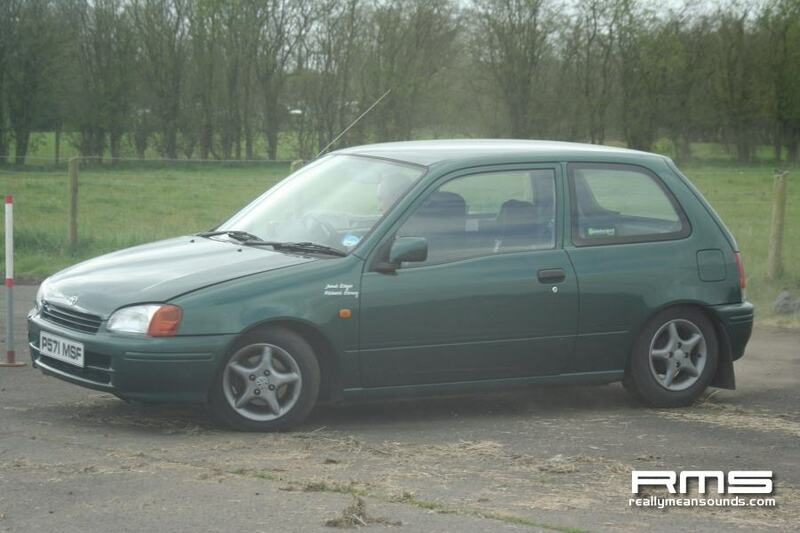 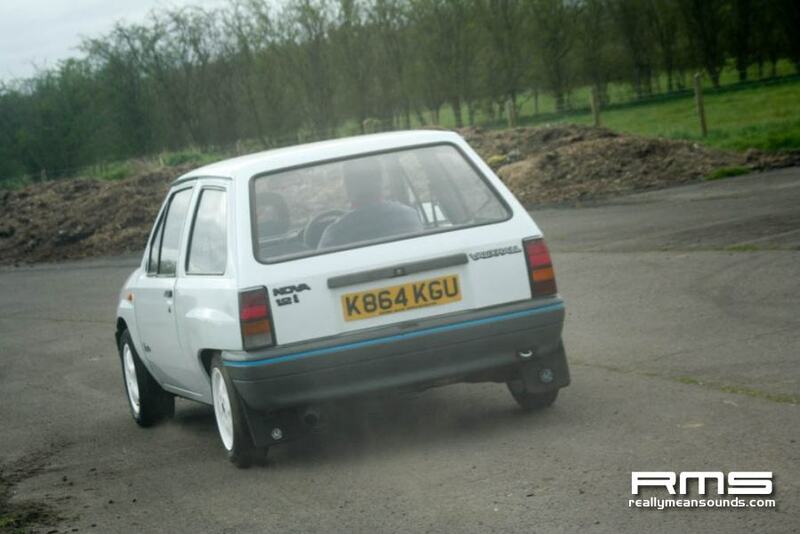 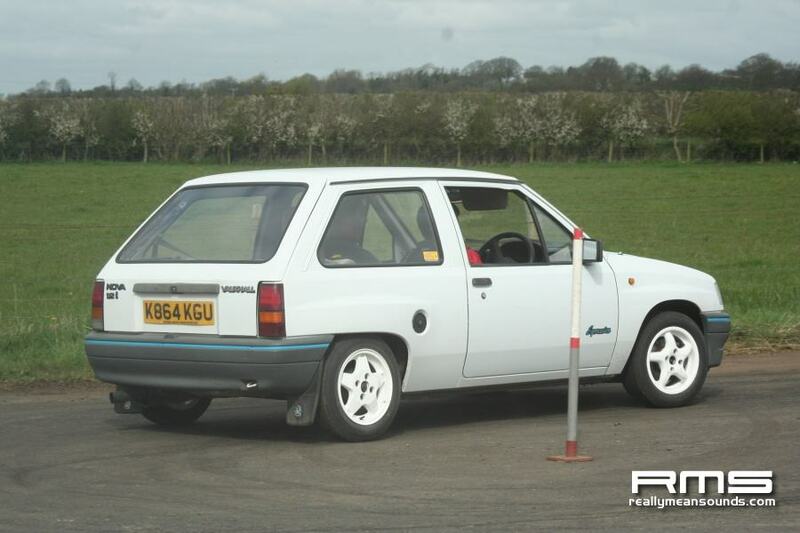 There was a wide range of cars in the 15 of an entry from Standard Nova’s, Starlets and Micra’s to lightweigh MX5’s, Westfields and MG Midgets. 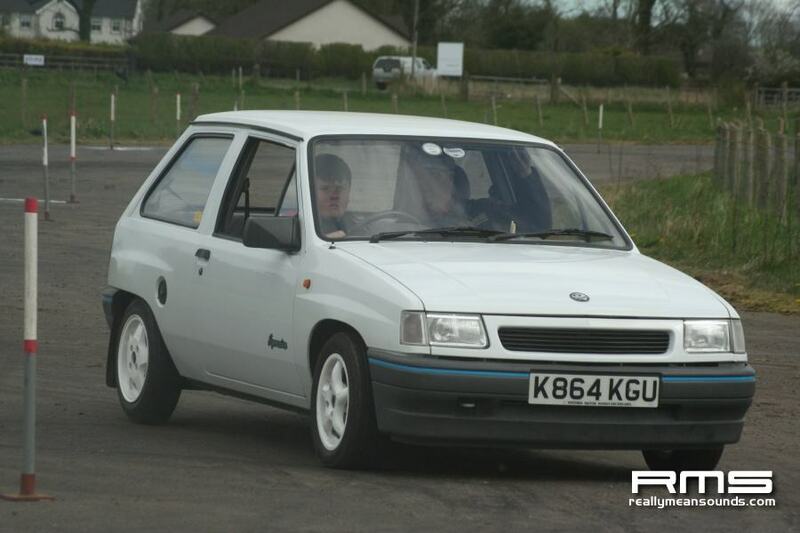 After the first test Paul Blair (Nova) and Colin Earney were tied for the lead from David Burns (Westfield). 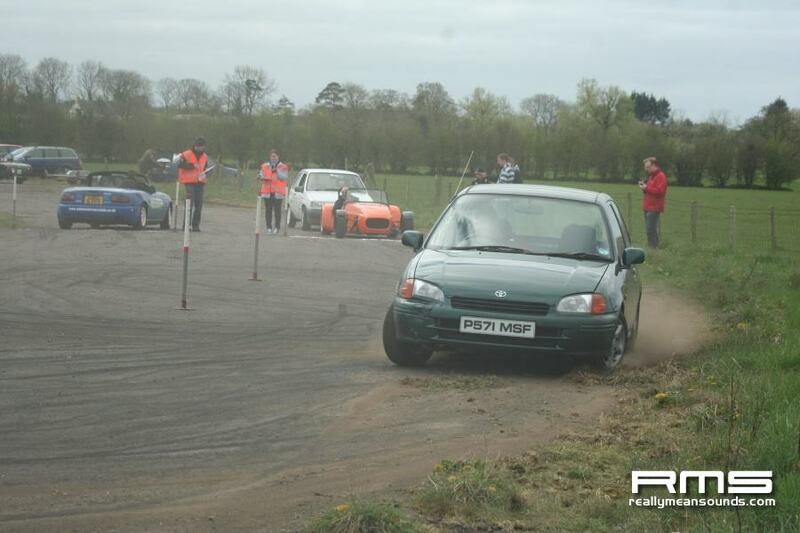 Test two completed and Paul had gained a 10.8 second lead over Colin, with Michael O’Hara (Micra) slipping into 3rd ahead of David. 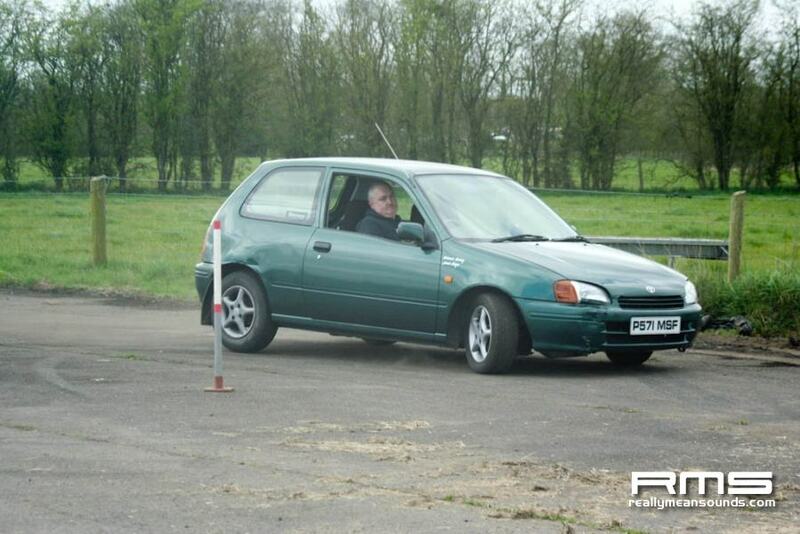 In the final test Paul increased his lead by another 1.9 seconds to win by 12.7 seconds overall from Colin with Richard Earney pulling back 4 seconds to finish in third position.